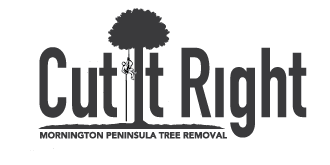 Quinton Garlick is a Certified Arborist that can care for your trees in the Mornington Peninsula and Mornignton area. We are located in Mt Eliza. It is committed to providing customers with exceptional, dependable service. We have the knowledge and skills to serve you in a professional and cost effective manner. 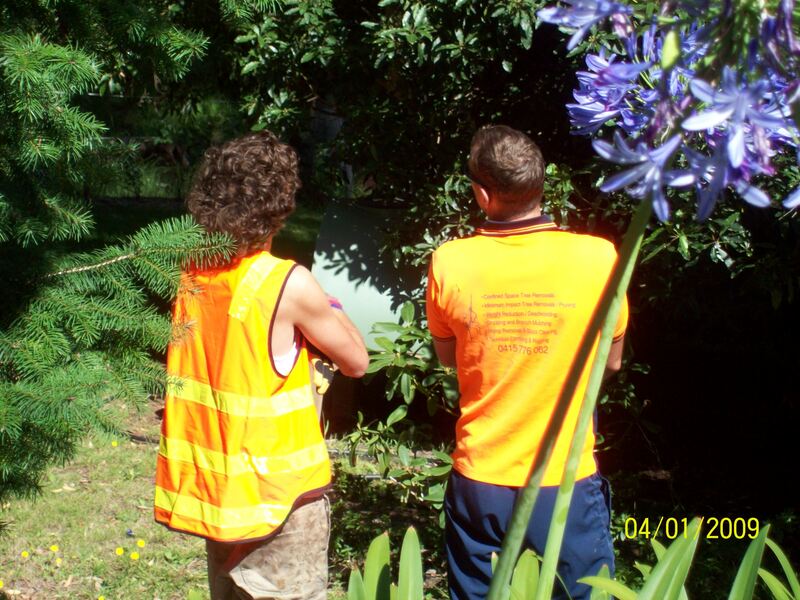 We value trees and are concerned about the health, safety and vigor of your trees. We pride ourselves on our safety record. 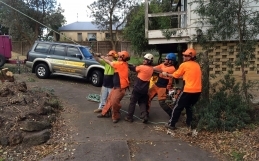 We have 4 qualified arborists on staff. 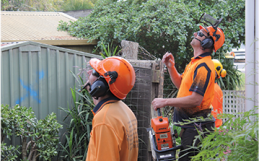 Qualified Arborists care about well-maintained trees in Mornignton and Mt Eliza.